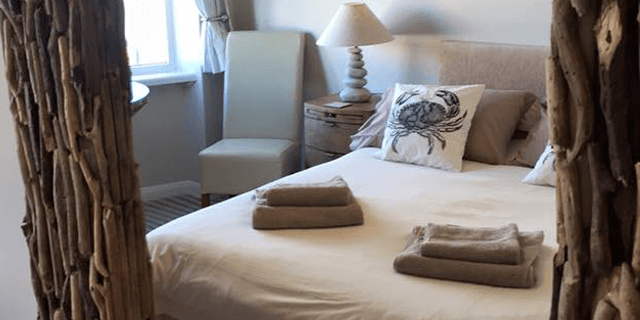 The Waterfront Inn offers B&B accommodation with quality, comfort and home from home hospitality at affordable prices all year round and right beside 2 miles of blue flag beach. Open all year round, its simply perfect if you are on holiday, visiting family and friends or on business within the local area. Situated right in the heart of Westward Ho! and within close proximity to the Royal North Devon Golf course, Appledore, Bideford and surrounding areas. 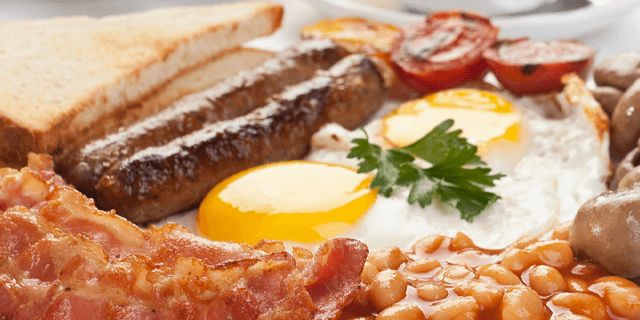 The Waterfront Inn bed and breakfast delivers quality, comfort and home from home hospitality at affordable prices. For a great nights sleep, retire to one of our light and airy bedrooms. We offer you a choice of 7 rooms, catering for families and individuals alike. The rooms include single rooms, double rooms, twin bedded rooms and family suites, ideal for families and golfing / sporting parties alike. All of our bedrooms offer en-suite bathrooms and are equipped with tea and coffee making facilities, freeview flat screen TV and free WiFi. Fluffy towels and toiletries are also provided for your added comfort. The Waterfront Inn has onsite parking. Please note that on some Friday, Saturday night’s and Bank Holiday weekends we sometimes have live entertainment, which on occasion can be heard in our rooms.